Description: The following outline summarizes the main points of information presented in this video program. This outline can be used to review the program before conducting a classroom session as well as in preparing to lead a class discussion about the program. 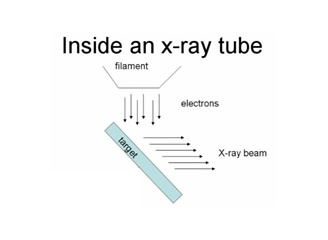 There are various devices that emit X-rays, including sterilization devices, medical devices and radiography equipment.